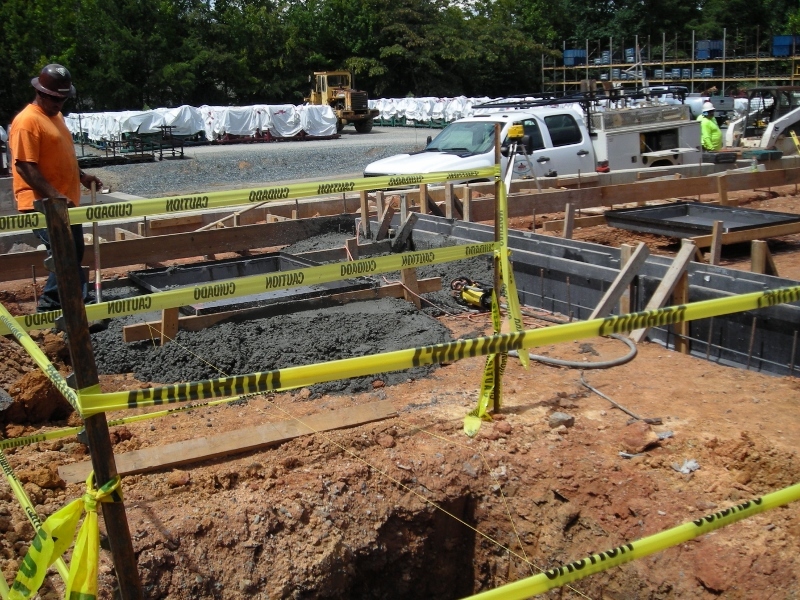 Safety has always been a top priority at S. C. Hondros & Associates, Inc. In 2017 we had zero lost work days due to work related accidents or injuries. This marks the fifth year, in a row, with a sterling safety record. With our record of safety we have a low Experience Modification Rate (EMR) and benefit from lower Workers Compensation Insurance premiums. S. C. Hondros & Associates, Inc. has a Safety Director, a written safety program, and provides ongoing information to employees to ensure they remain safe on the job.